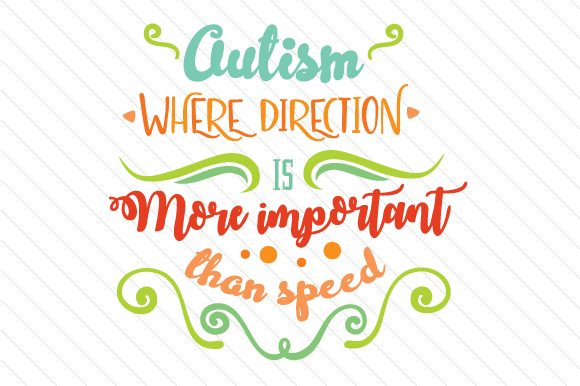 This is one of the autism quotes that says it all – direction is more important than speed. Do you happen to know anyone who could use this message? Whether it’s a family member or just a social worker who takes care of children with special needs or autism, small gestures can make a big difference. Offer a custom gift with encouraging, motivational autism quotes. Send them a greeting card with this message on it. Whatever custom gift you decide to make, it will be highly appreciated.